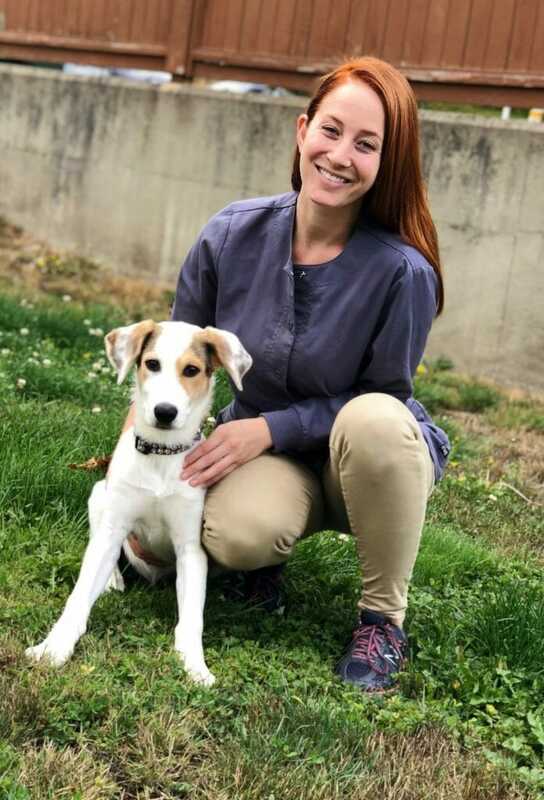 Jill started her veterinarian career here at Mill Bay Veterinary Hospital in June 2018 after graduating from the Western College of Veterinary Medicine, within the same year. She has learned her way around our hospital and practices small animal medicine with confidence. Jill is a true Alberta girl, born in Brooks, she was raised by parents who also share her love of animals. Jill has just adopted a lovely puppy named Darwin! When she’s not working, she is out exploring the great local network of hiking trails with him.